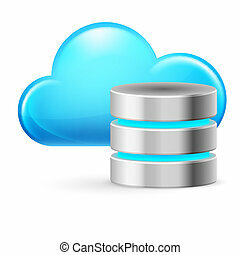 Cloud computing and database. 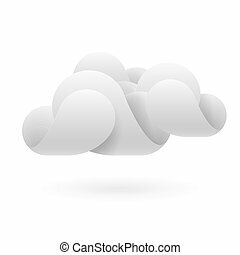 illustration on white. 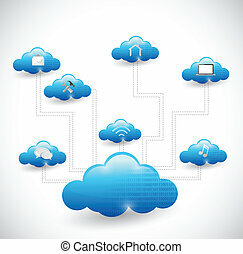 Cloud computing service concept - connect to cloud. 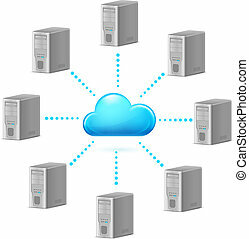 Businessman offering cloud computing service represented by icon. 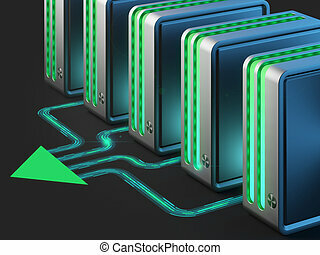 Wide banner composition and bokeh in background. 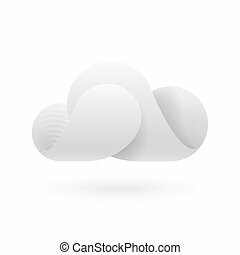 Cloud computing concept.Isolated on white.3d rendered. 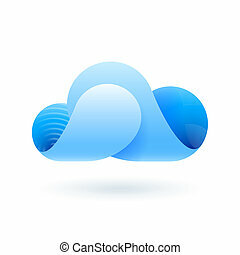 Cloud computing concept.Isolated on white background.3d rendered. 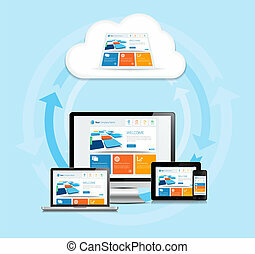 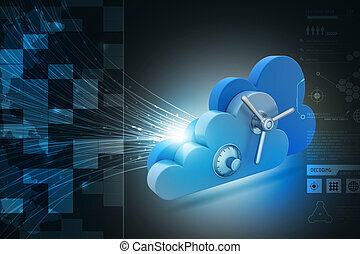 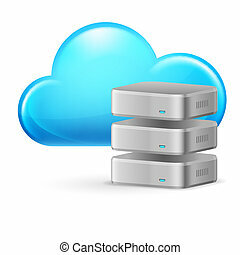 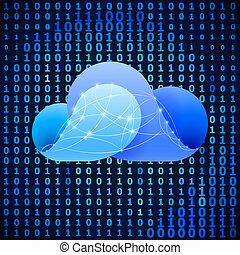 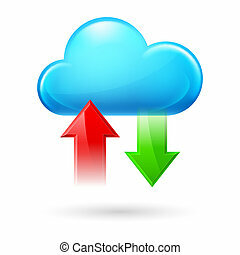 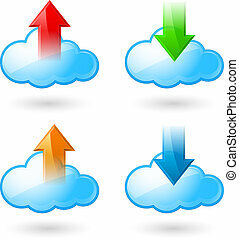 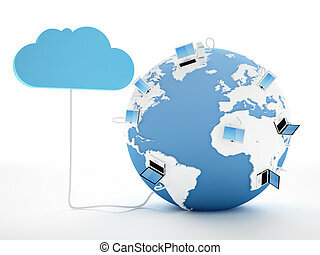 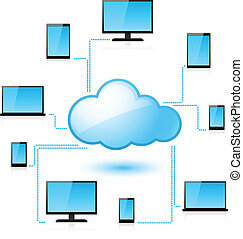 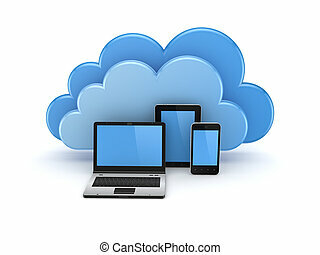 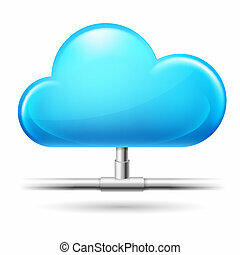 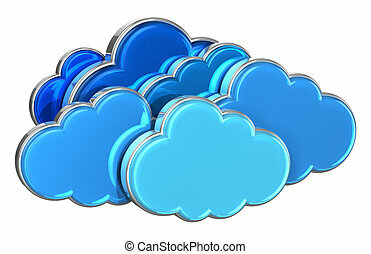 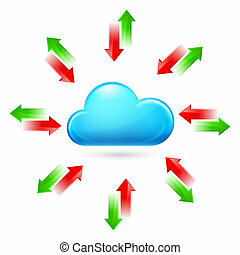 This image is a vector file representing a internet cloud computing concept. 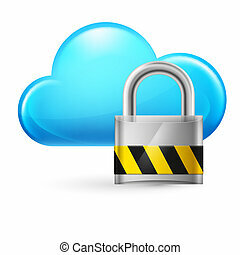 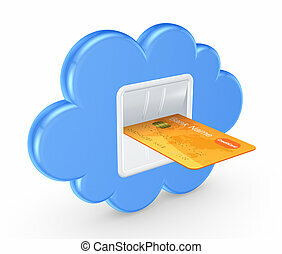 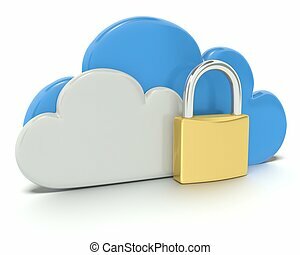 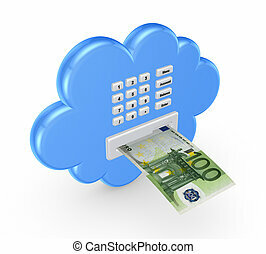 A 3D concept graphic depicting a secure cloud computing concept. 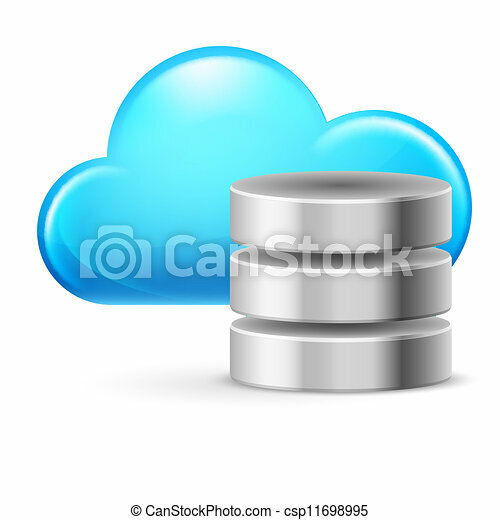 Rendered against a white background with a soft shadow and reflection to enhance the 3D. 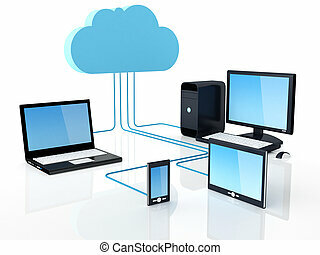 Computer networks. 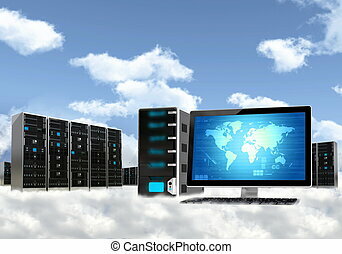 Cloud computing technology.